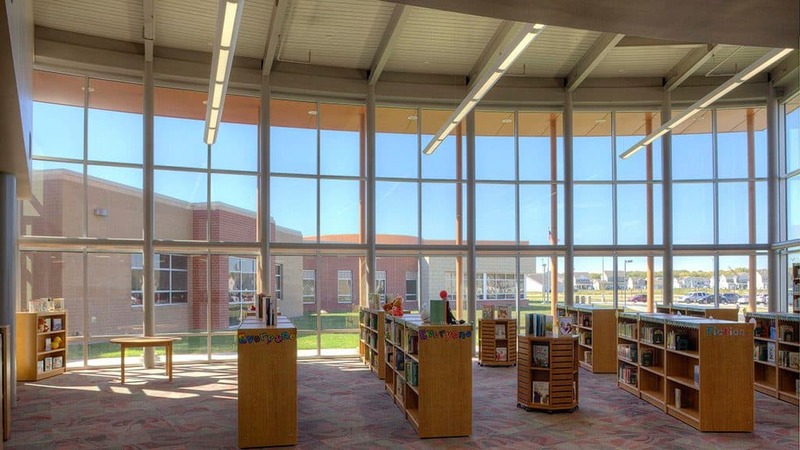 Jardine opened in time for the 2017-2018 school year. 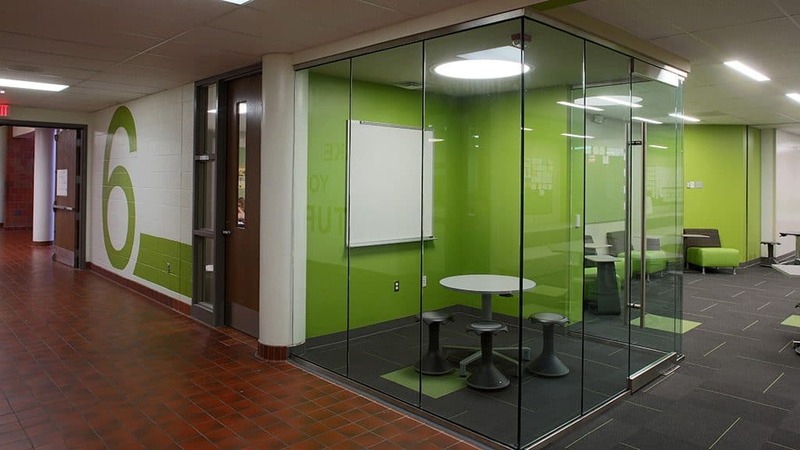 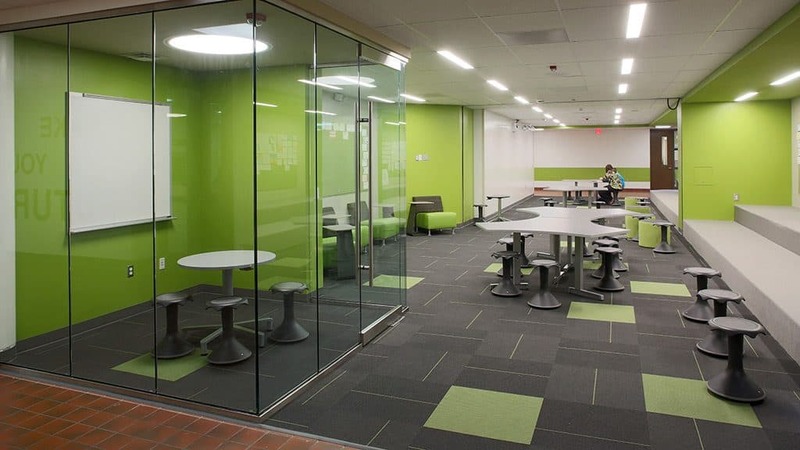 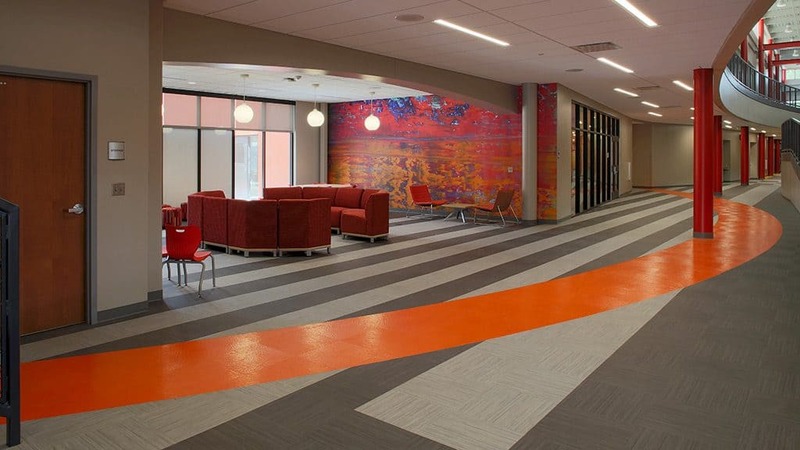 The 800-student facility presented unique challenges and opportunities for the McPherson team. 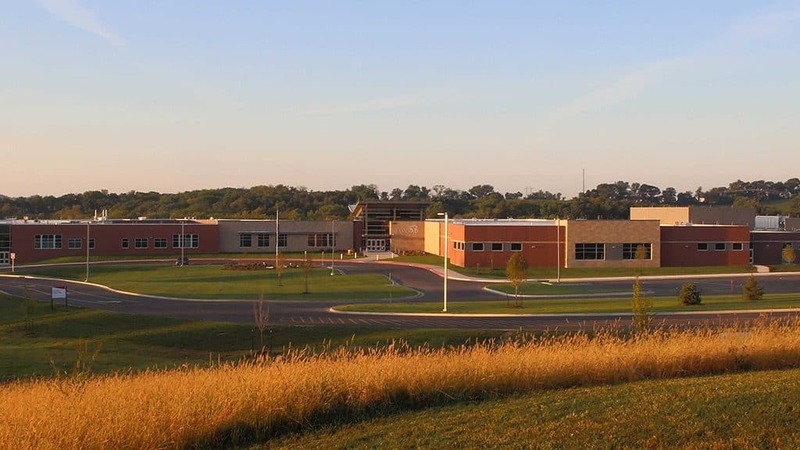 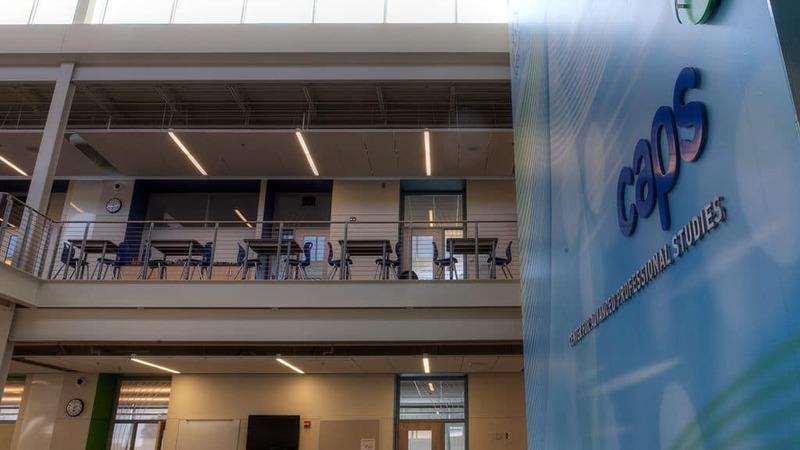 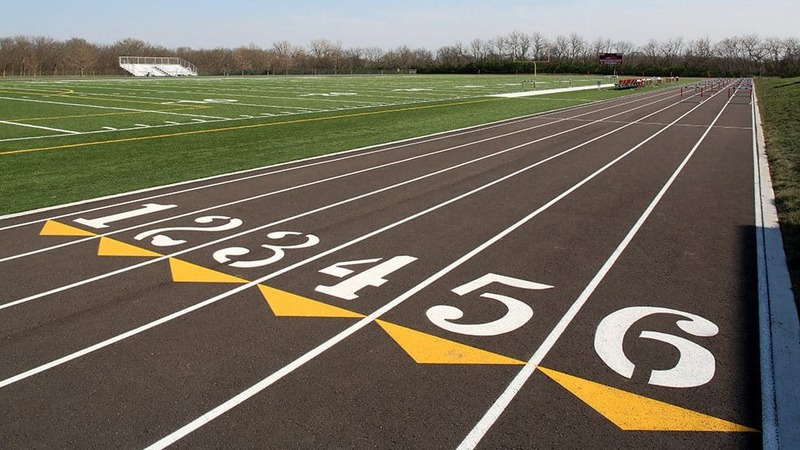 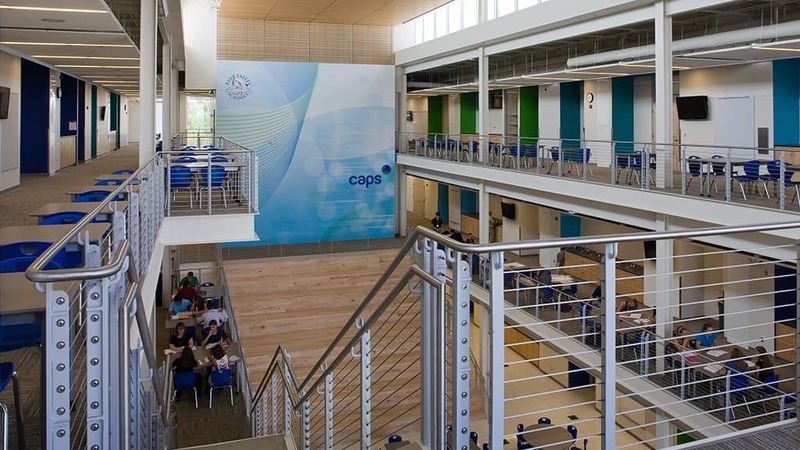 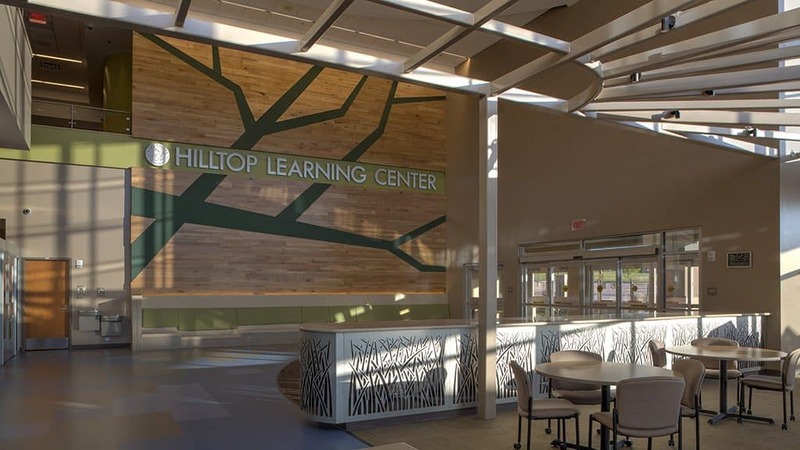 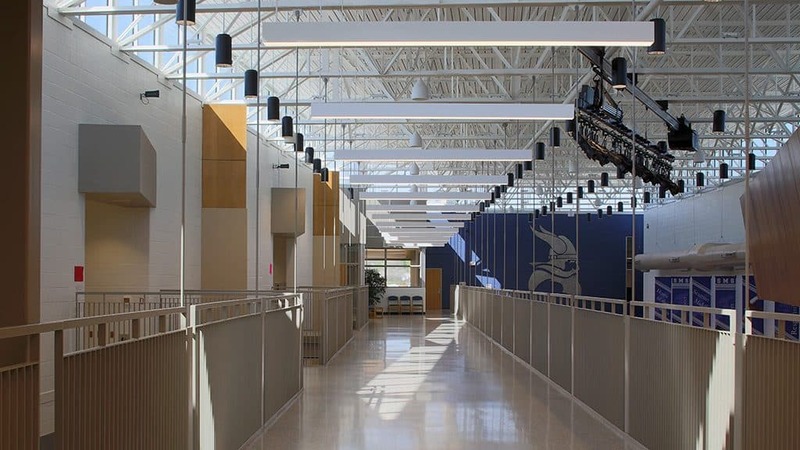 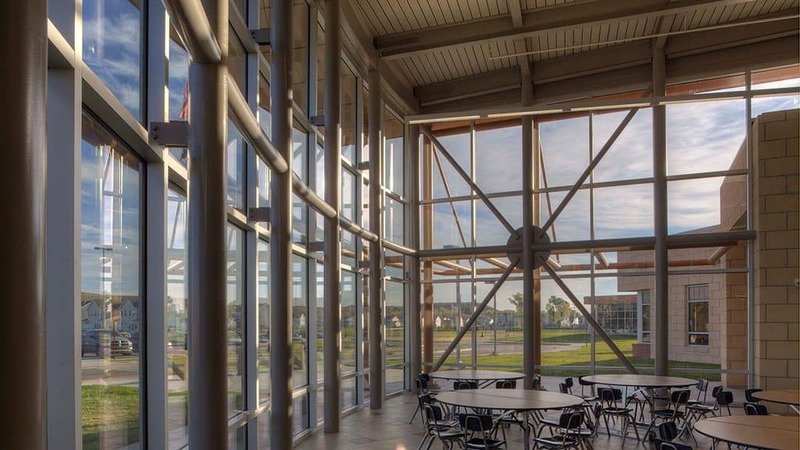 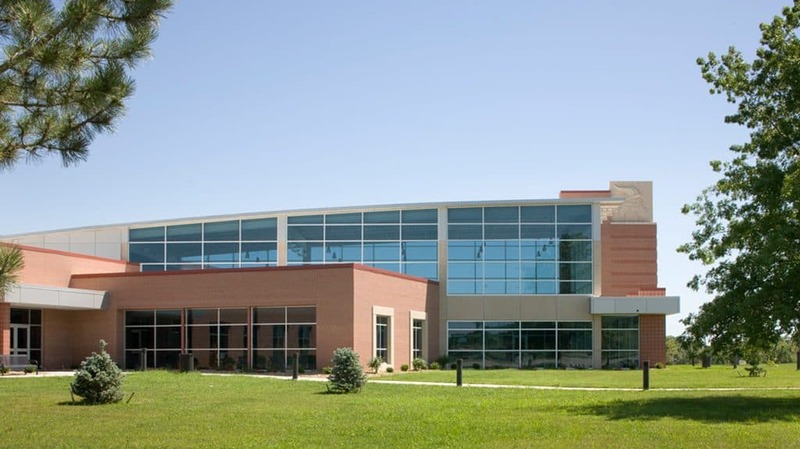 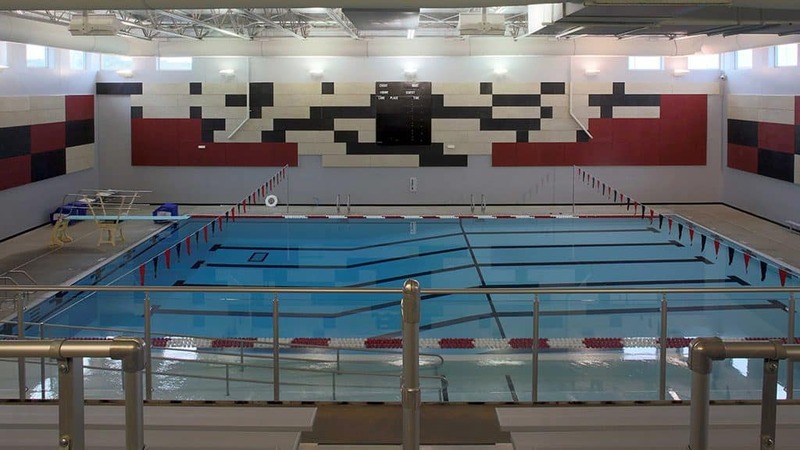 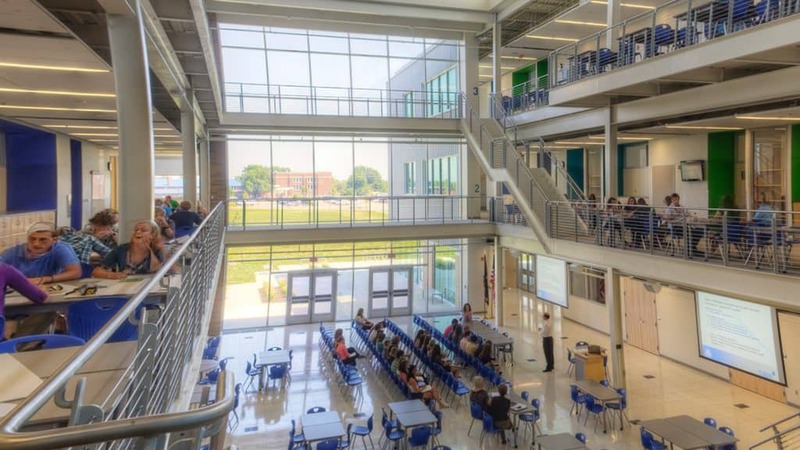 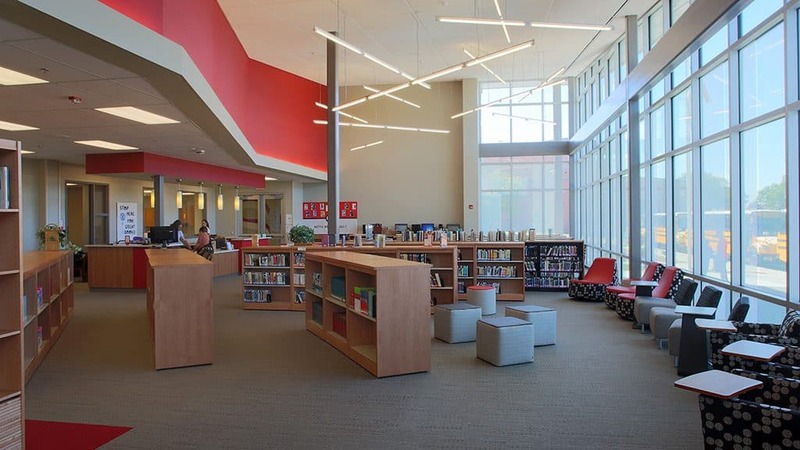 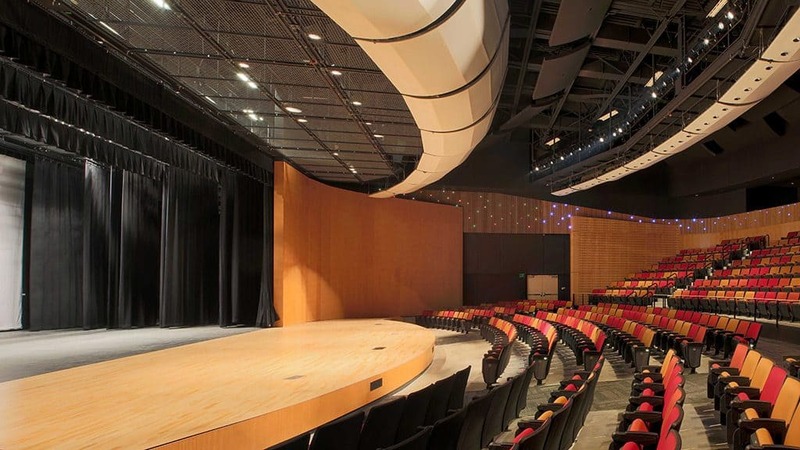 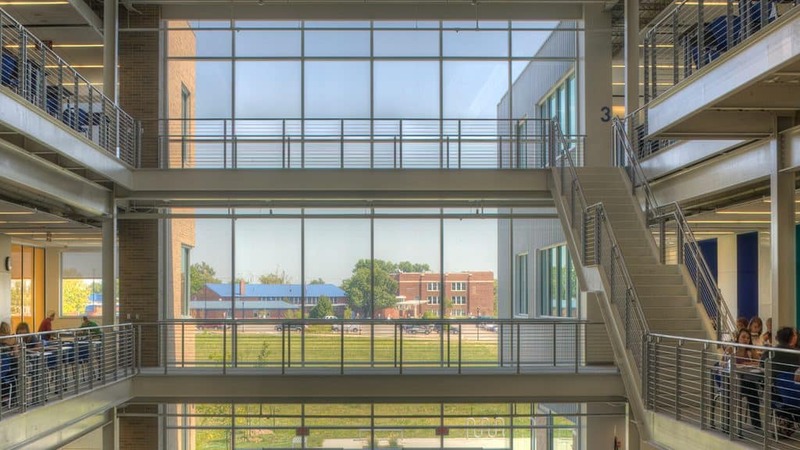 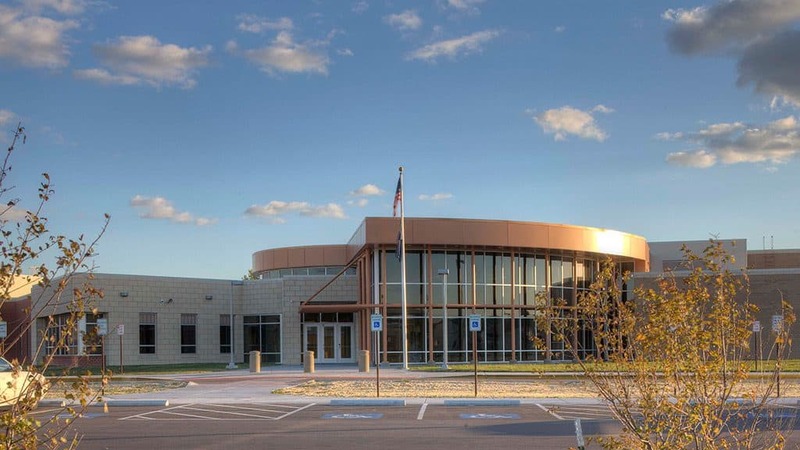 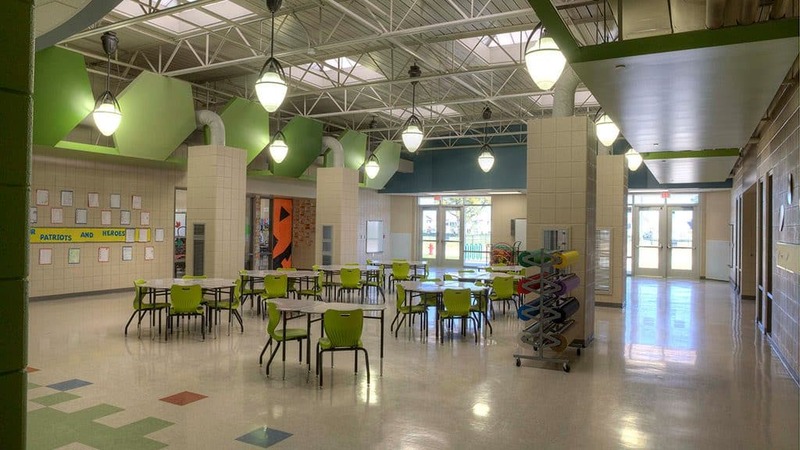 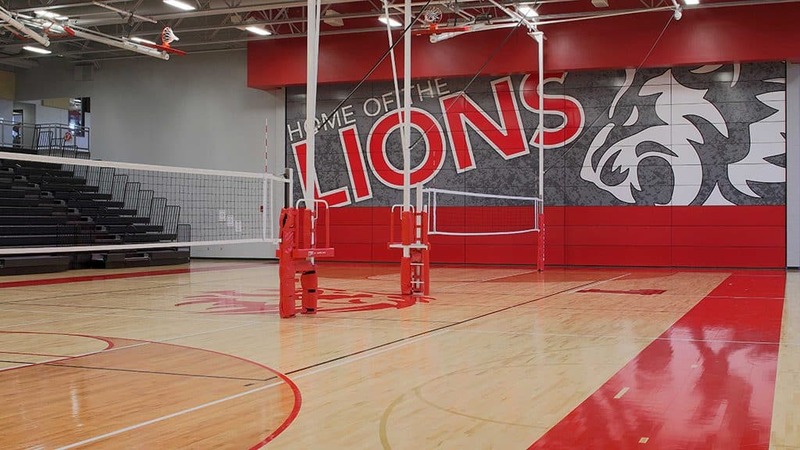 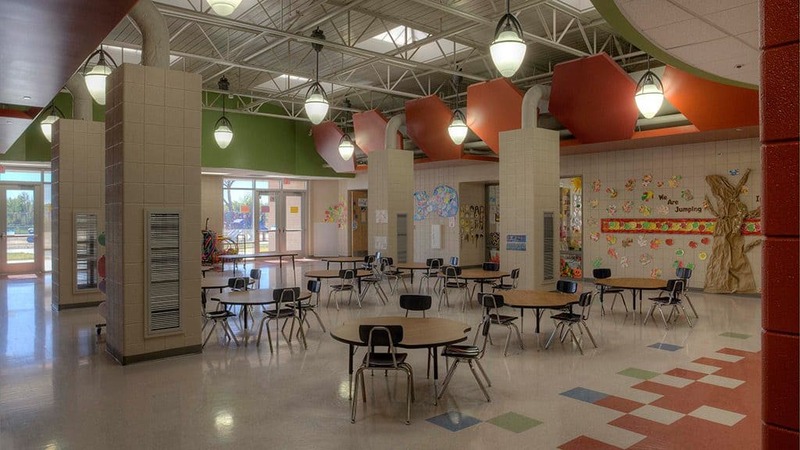 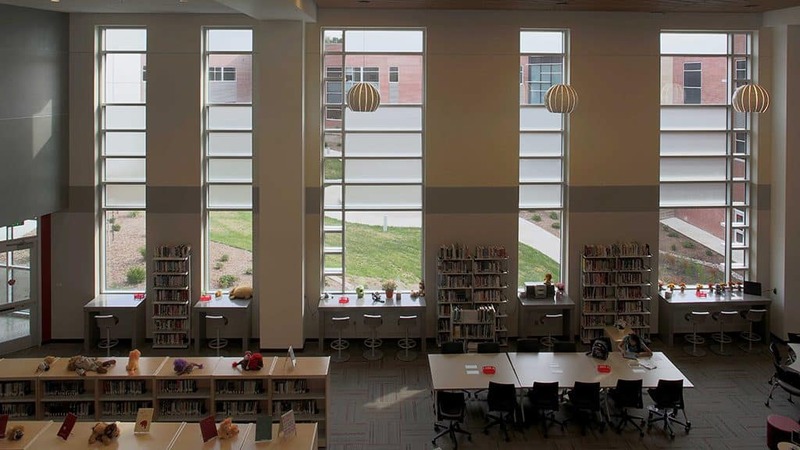 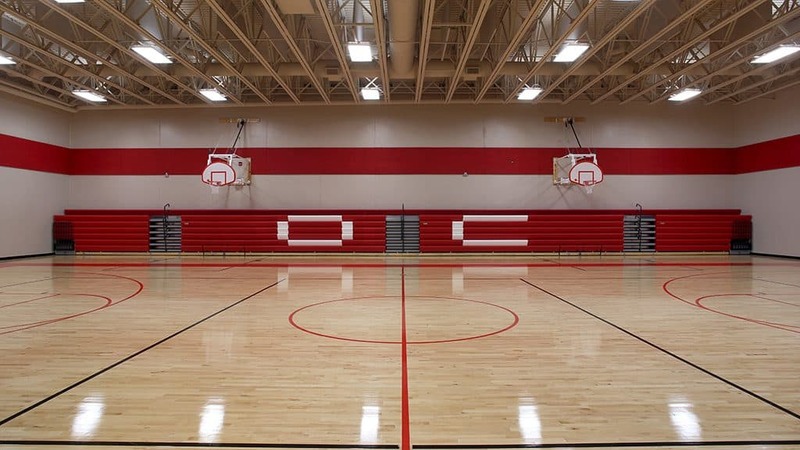 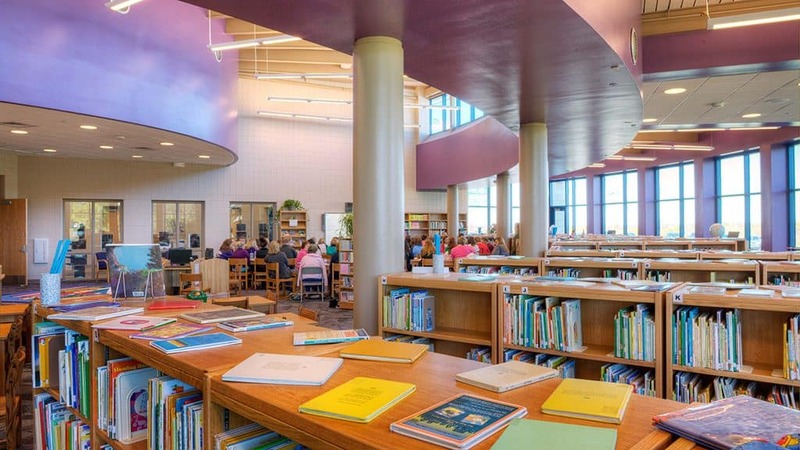 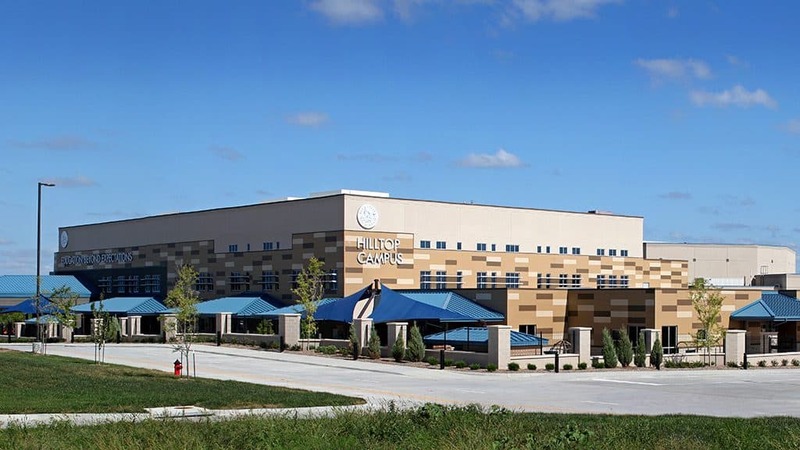 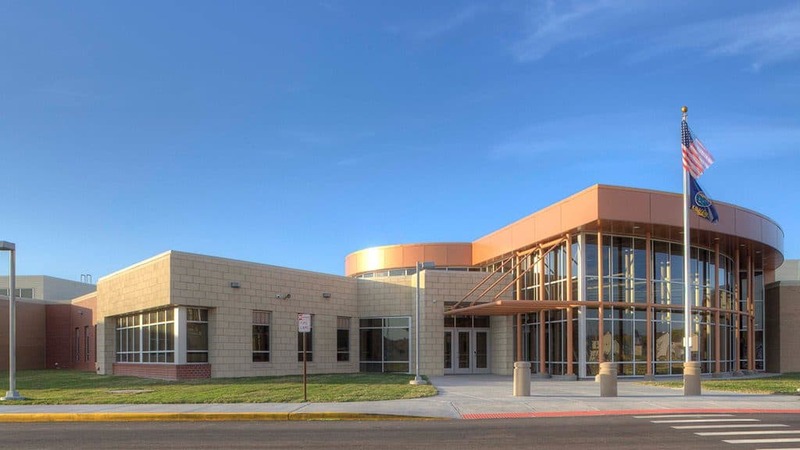 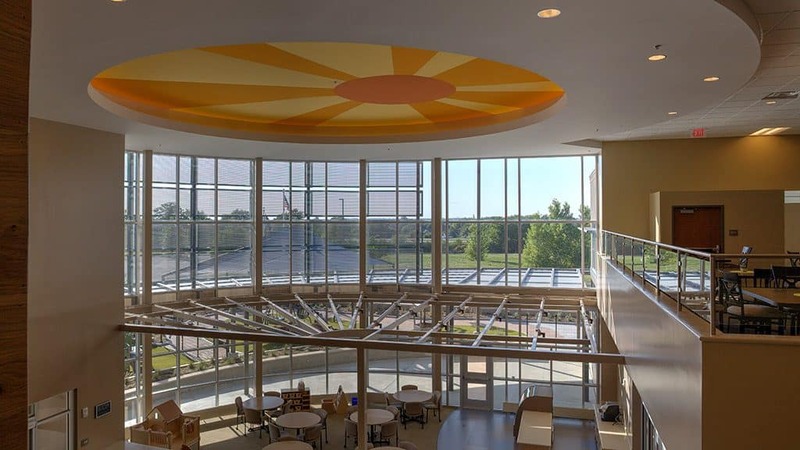 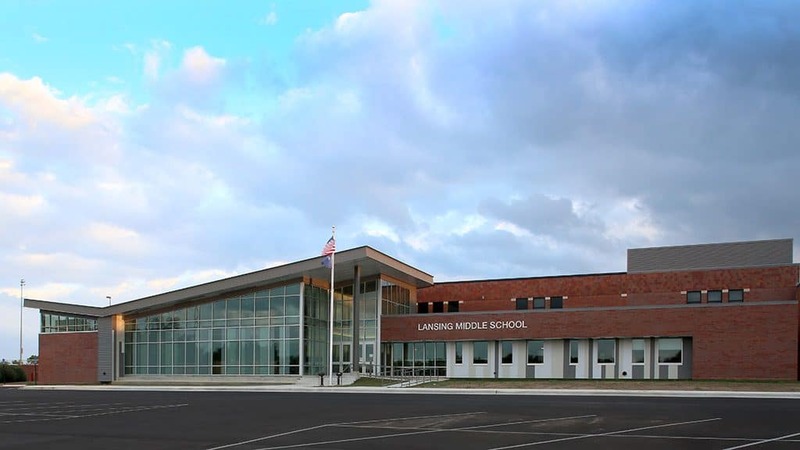 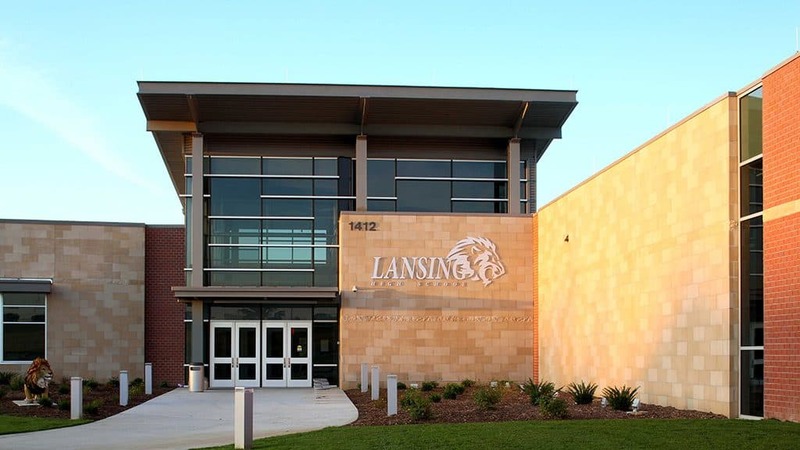 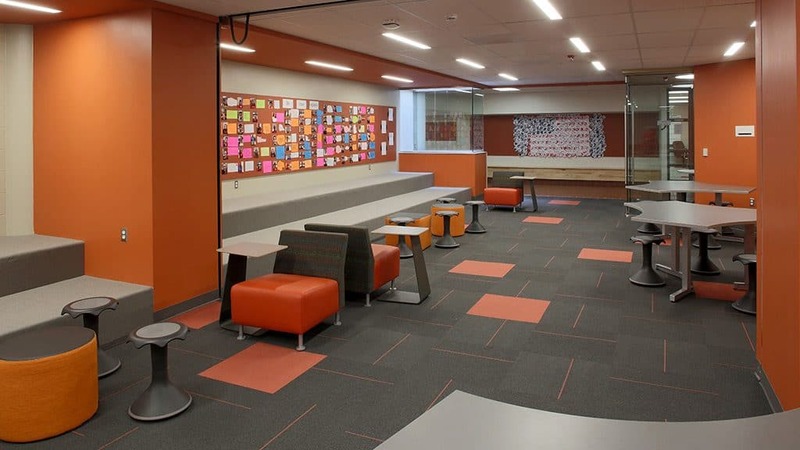 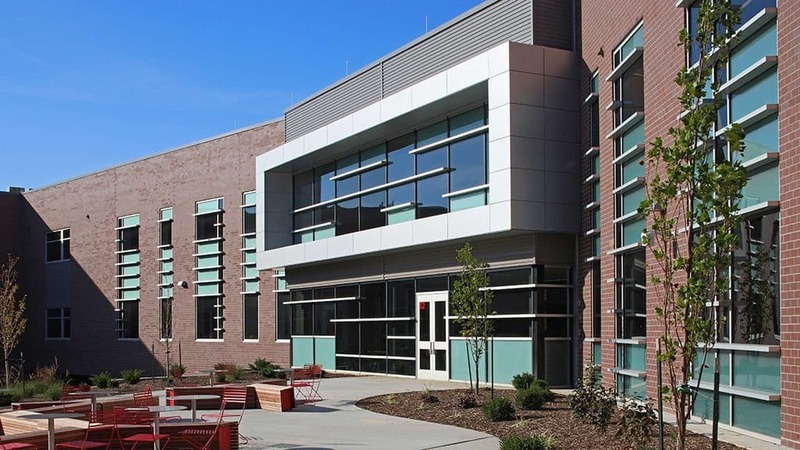 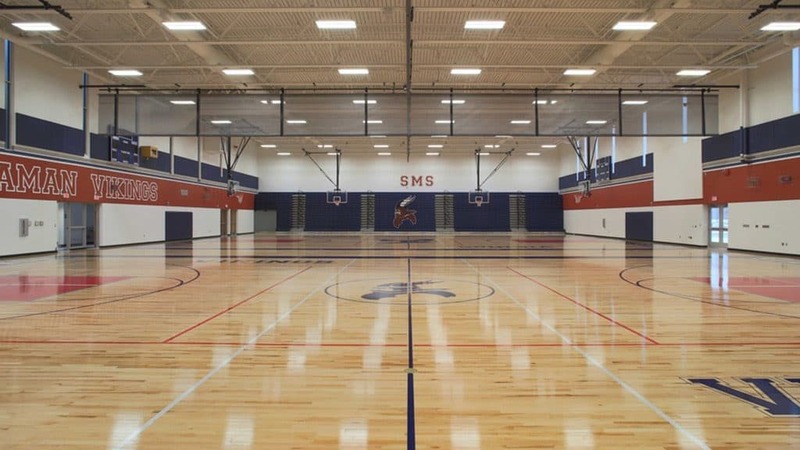 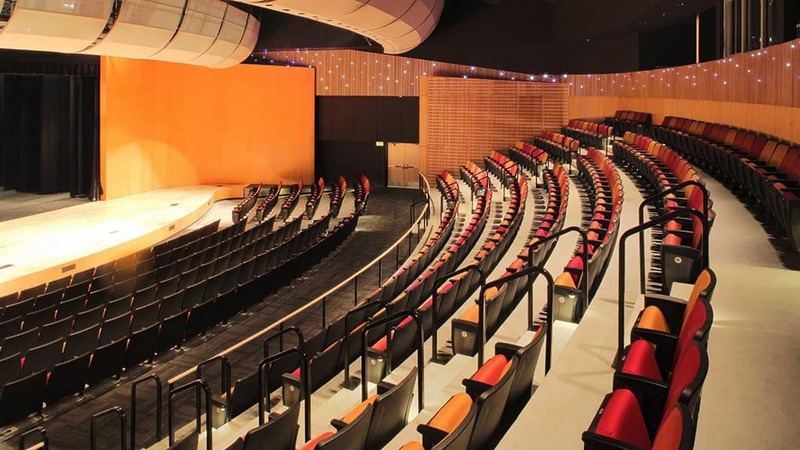 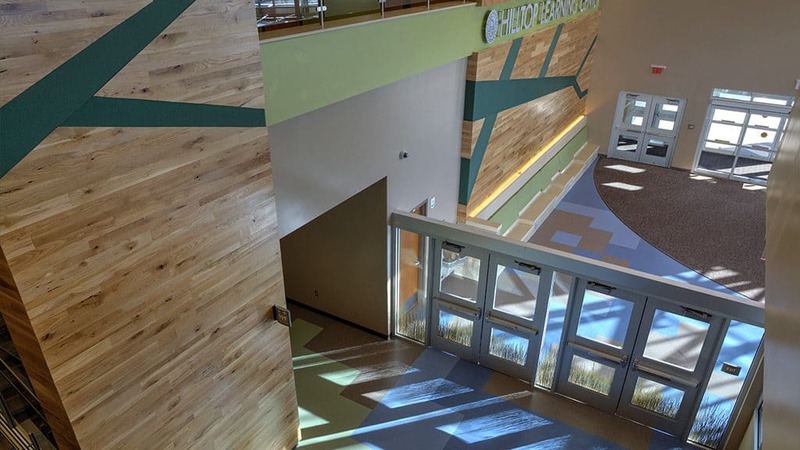 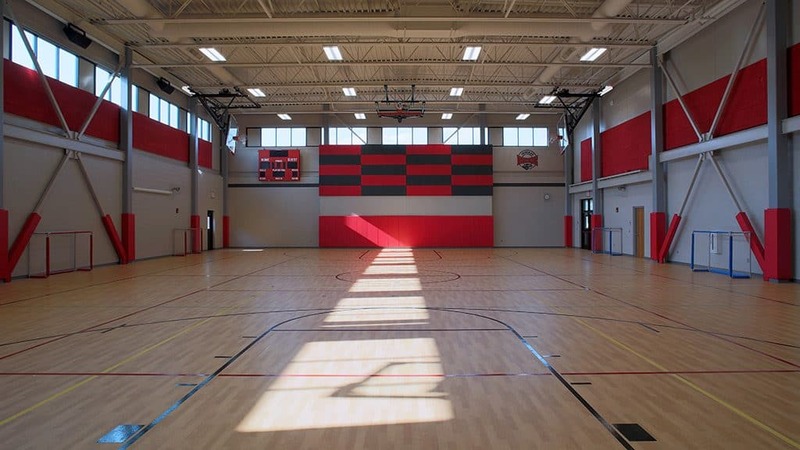 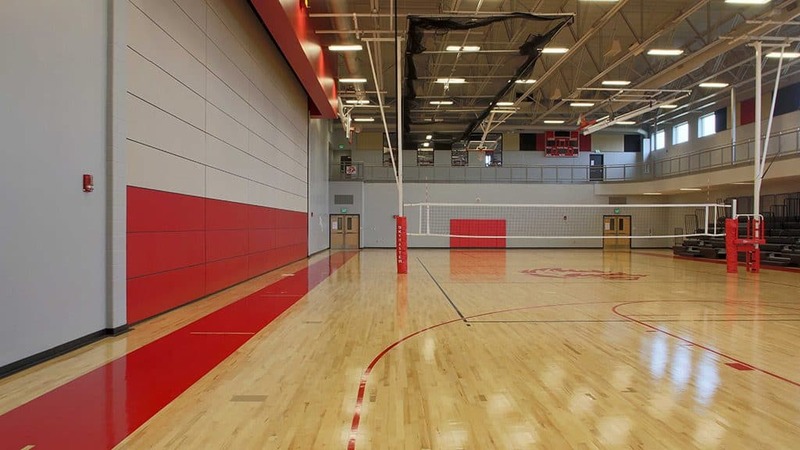 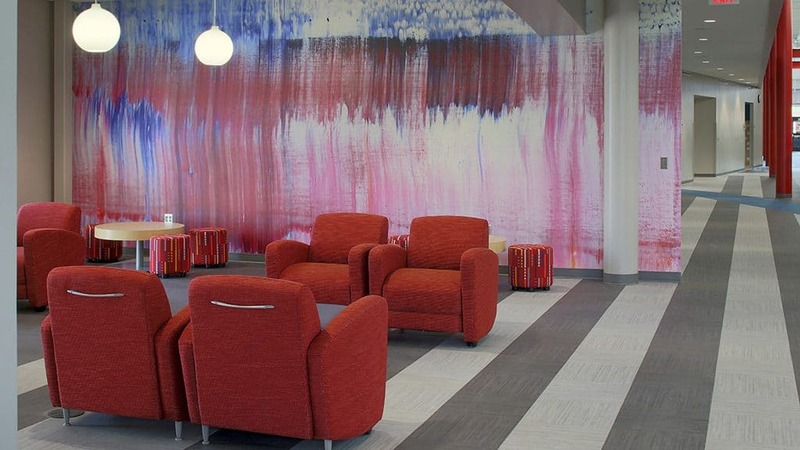 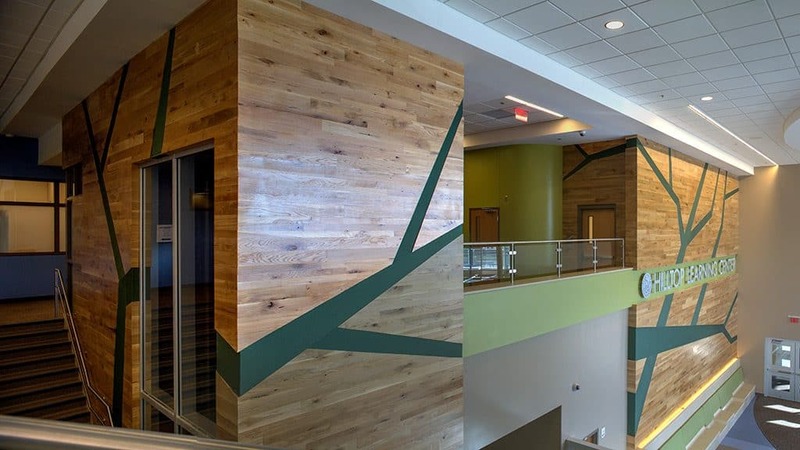 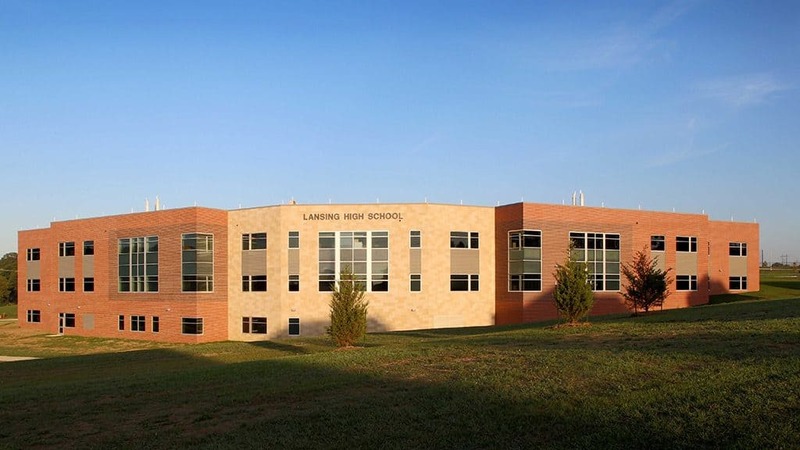 As part of the Topeka Public School’s master plan, the facility was built as an addition to the existing middle school and needed to be incorporated seamlessly. 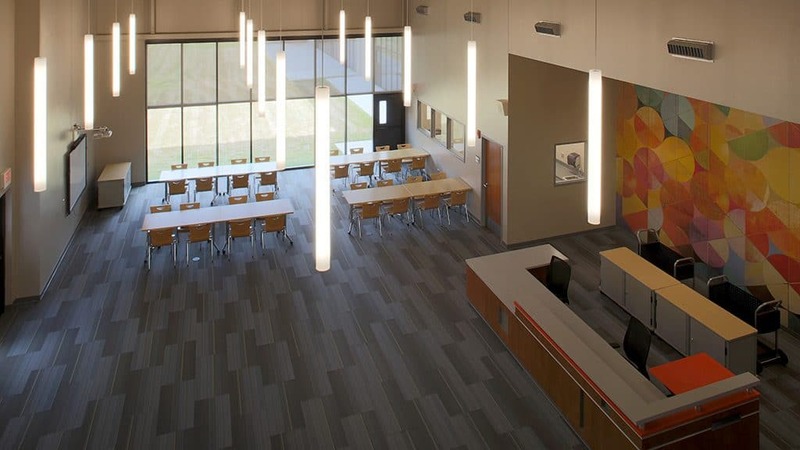 Our team worked closely with school leadership to execute their vision and create a space that will serve students and community for years.